4-color process allows you to print as many different colors as you want for one low price! 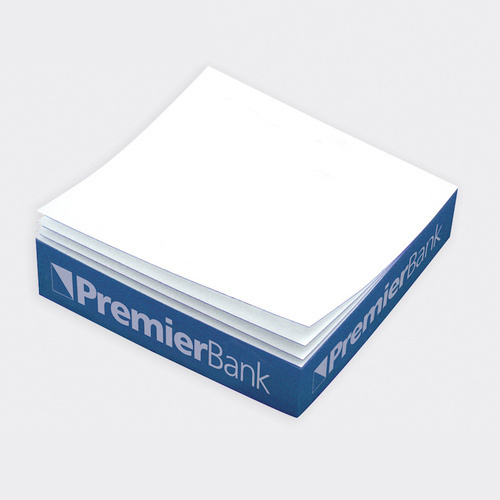 How do we make customized Bic Notepads better? By making them sticky notepads, of course! 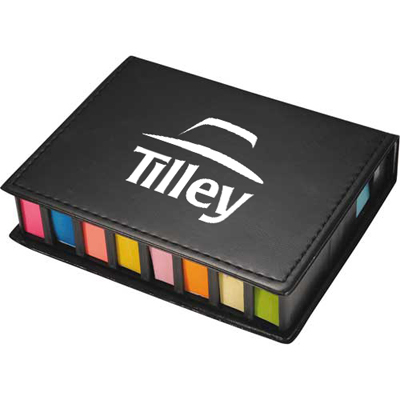 These promotional advertising items can be imprinted with up to four colors. 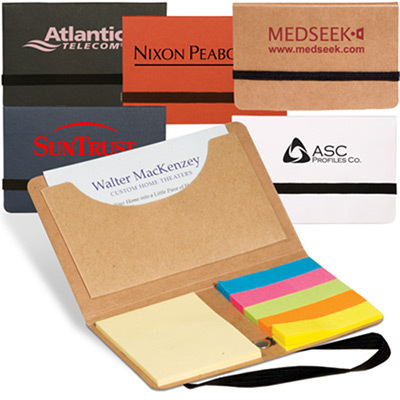 Distribute them at your event and see your brand visibility spread across various companies. Order your promotional advertising items today and make your brand spread far and wide. "Great notepads. We received positive reviews from customers." "There is no doubt about the excellent quality of BIC products. And these note pads were no different." The imprint possibilities are endless.